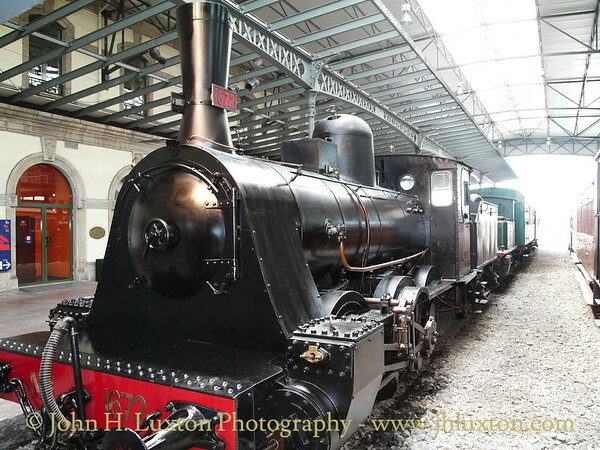 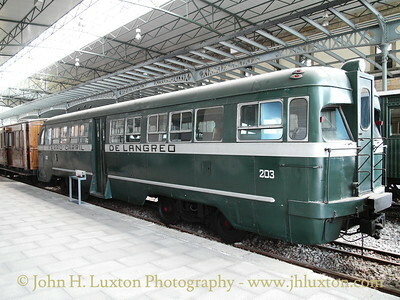 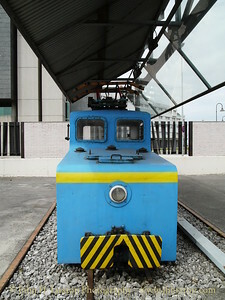 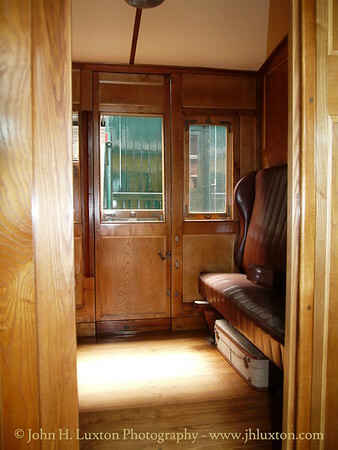 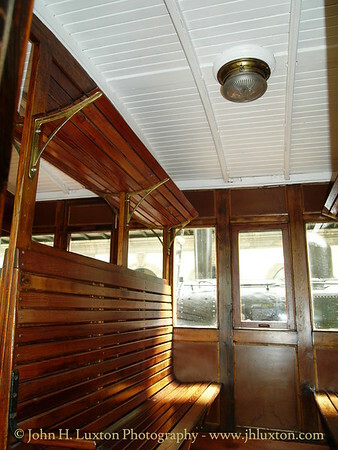 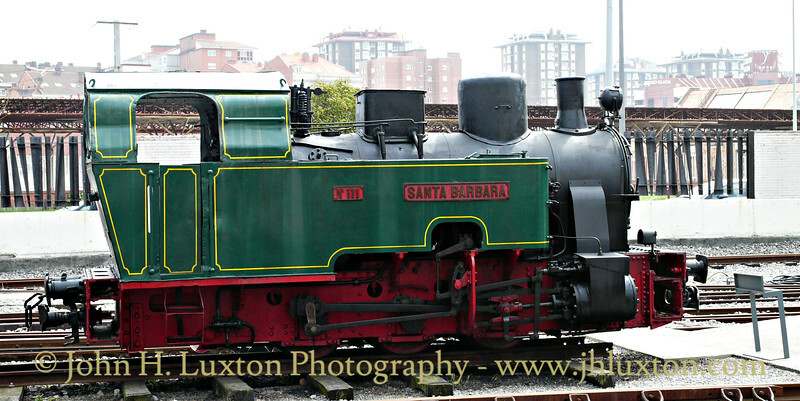 The Asturias Railway Museum or Gijón Railway museum (Museo del Ferrocarril de Asturias), in Gijón, Asturias, Spain, is dedicated to restoration, preservation and display the railway history of Asturias. 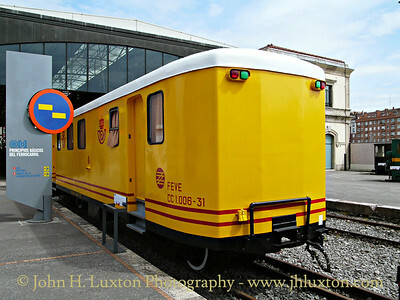 It was opened on October 22, 1998 by the current King Felipe VI of Spain when he was Prince of Asturias. 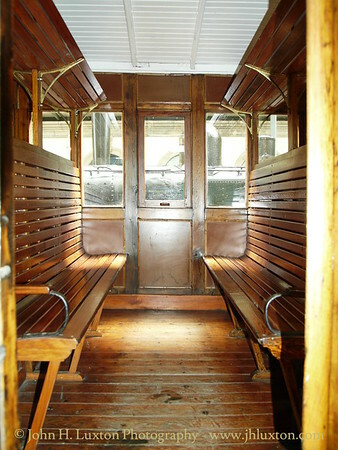 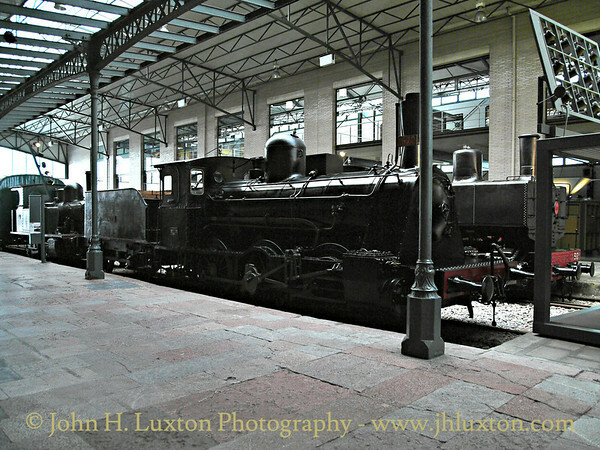 The centre supported by Gijón City Council and is one of the most important Spanish railway museums. 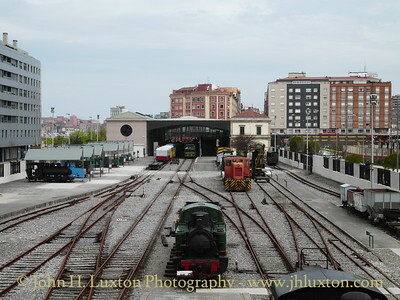 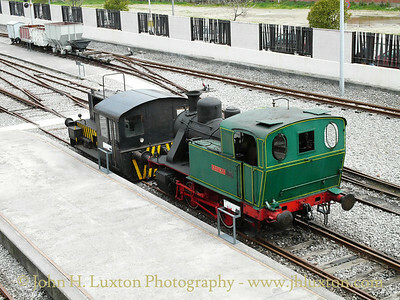 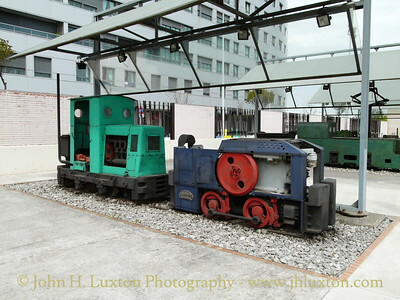 The museum is located at the old Gijón North railway station near Poniente Beach. 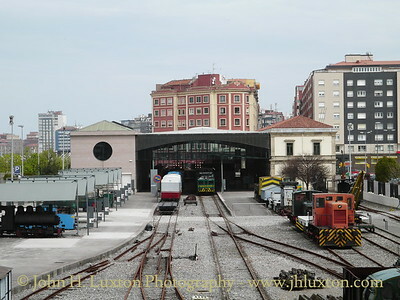 It occupies more than 14,000 m2 and includes the original station, built in 1874, two new buildings and tracks of various gauges. 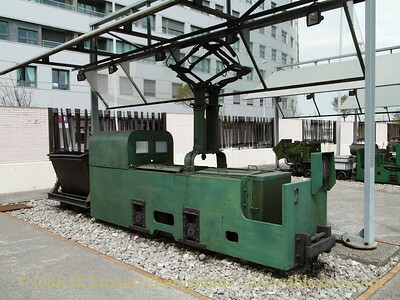 There are over 140 items of rolling stock of various gauges including industrial locomotives with the total number of exhibits totalling over 1000. 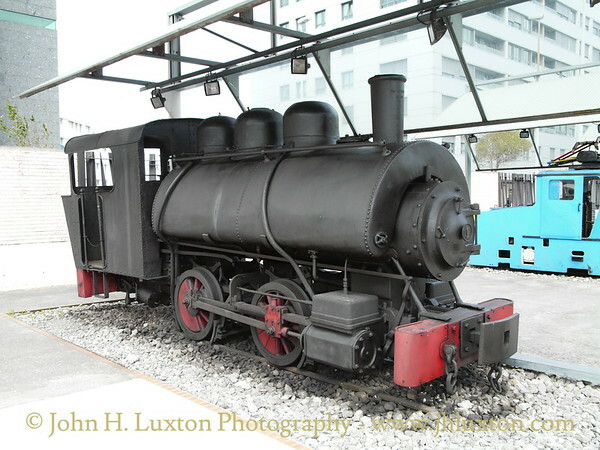 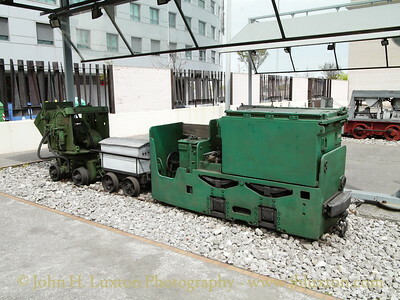 The Museum has “Steam Days” throughout the year when locomotives are operated. 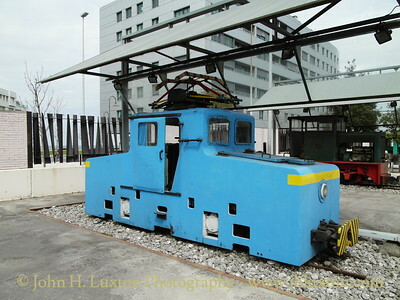 I visited the Museum whilst on a cruise call, and I must say it is very well thought out and had low admission charge – I think it was around €3.00. 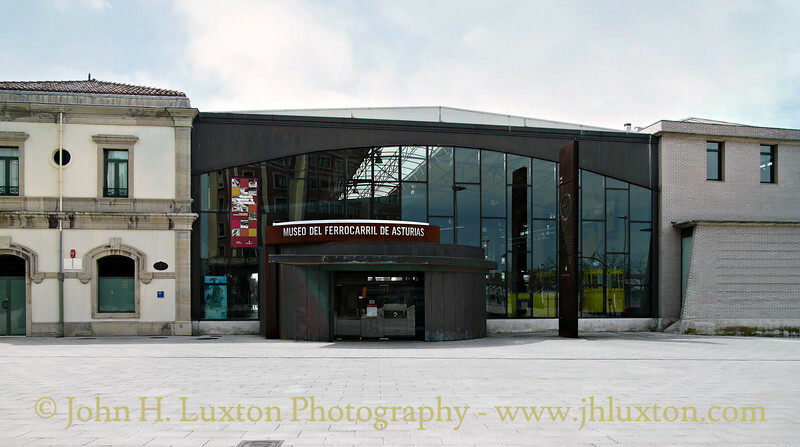 Main entrance located in the former Gijon North Station building. 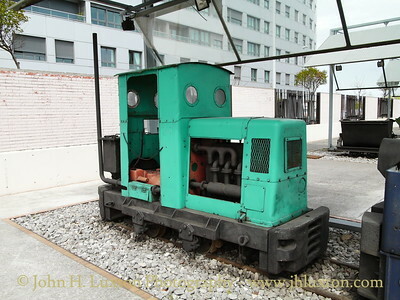 Siemens 1966 built mine battery locomotive with with an Eimco rocker shovel to the left. 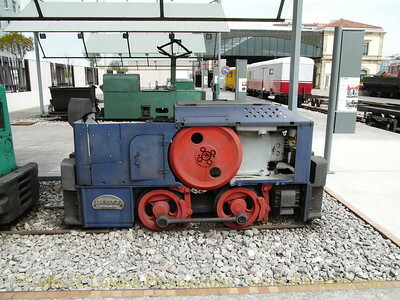 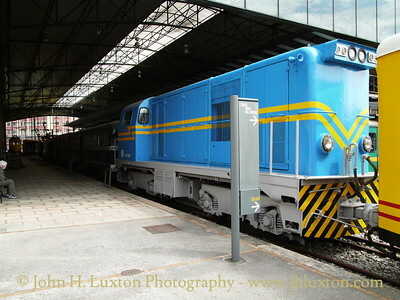 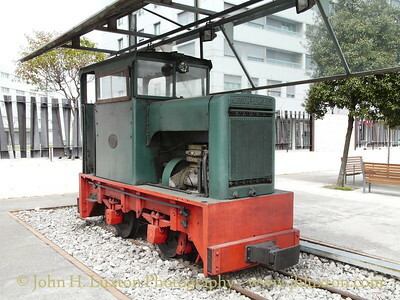 Electric locomotive Mosquitera Nº 2. 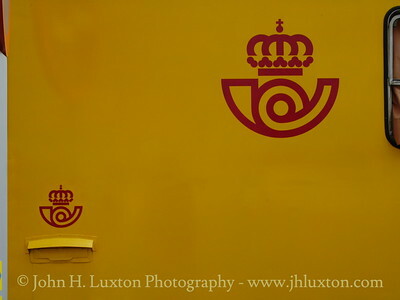 Built by Duro Felguera for the Mosquitera Well. 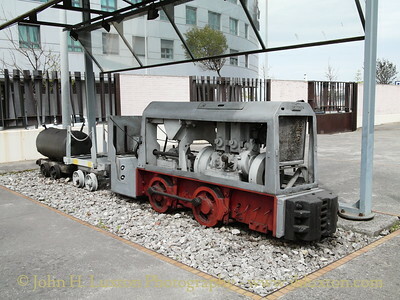 General view of the site from the viewing gallery at the western end of the site.